A hearing care provider is there for a reason; to provide you with advice on how to look after your ears and maintain good hearing. It’s vital that everyone makes relatively regular appointments with a hearing specialist so they can keep track of their hearing health and find any problems as soon as they arise. 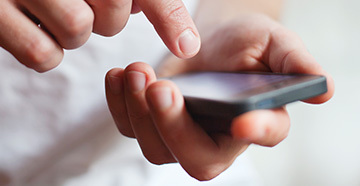 Most people are worried about hearing loss, so it pays to be aware of what might cause it. One of the obvious causes is age; as you get older, your ear health deteriorates, and your hearing will follow. This is natural, but many other factors can lead to premature hearing loss. For example, listening to music at loud volumes, not protecting your ears when you’re around loud noises, a physical knock that damages your ear and persistent ear infections. Ask what causes hearing loss, and you can work on preventing it from happening. A hearing health professional will spend a lot of time treating patients by giving them hearing aids. If you've been prescribed a hearing aid, or perhaps want to know more about them, then this is an excellent question to ask. 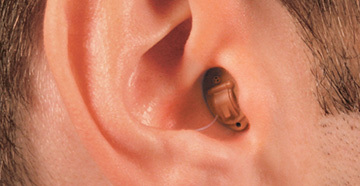 A hearing aid primarily works by using microphones to pick up a sound and then increase the volume of that sound so the wearer can hear it more clearly. 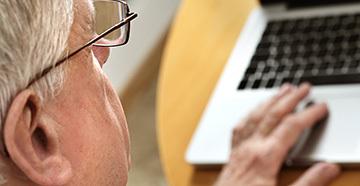 There are many types of hearing aid available with loads of different features as well. A simple way to think of them is like a device that turns the volume up on your life. Will both ears have the same hearing loss? This is something a lot of people are always curious about. Ask your hearing care provider this question, and they’ll tell you that both your ears are independent of one another. You could have perfect hearing on one and really bad hearing loss in the other. What are the telltale signs of hearing loss? Much like the first question, this is a very important one to answer as you help prevent hearing problems. By knowing what to watch out for, you can contact your hearing health professional as soon as a symptom arises, and get treatment before it gets worse. Some signs include: persistent tinnitus (which is a ringing in the ears), difficulty understanding what people say, needing to listen to things at a high volume and trouble hearing conversations in noisy areas. Some types of hearing loss can be temporary and may actually be cured if acted upon as quickly as can be. However, if you leave things for too long, then the temporary issue could develop into permanent hearing loss. If you want to keep your ears healthy and ensure your hearing health is in a good place, then always pay regular visits to your local hearing care provider. Don’t be afraid to ask these important questions during your next visit to gain more from your appointment.